I was excited to get a review copy of the new book, Birth Models That Work, edited by Robbie Davis-Floyd, Lesley Barclay, Betty-Anne Daviss and Jan Tritten. Robbie Davis-Floyd’s book Birth as an American Rite of Passage, was one of my biggest inspirations while in college and studying the anthropology of birth. She’s a definite pioneer in academic settings. The best thing about Birth Models that Work is that it focuses on WHAT WORKS! So much of the academic literature out there (and activist literature, for that matter) focuses on what’s wrong with our current system. There is so much wrong that it can challenging not to focus on that entirely. BMTW is smart in its approach. We need to elucidate what is working, to give people models to emulate and to prove that we are right about what is best for parents and babies. 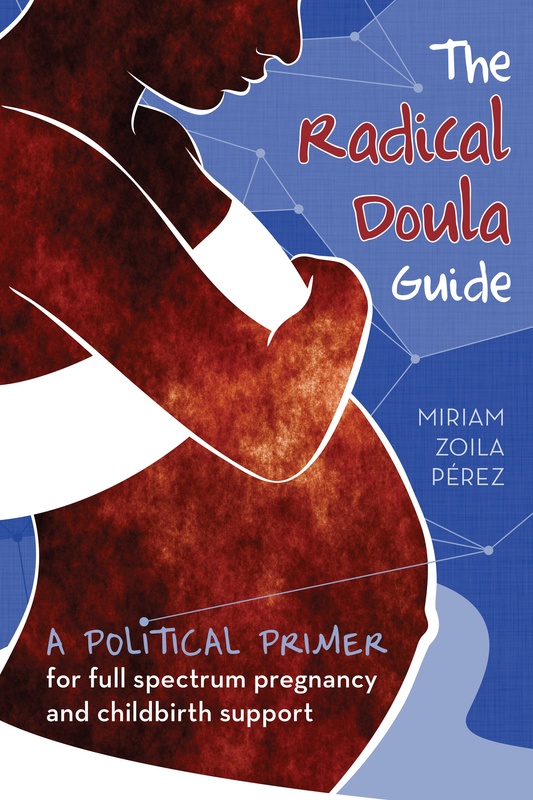 None of the models described in this book is perfect, but all of them work well for mothers and babies. Chapter authors show us to what extent each model meets these criteria, pointing out what “getting there” takes and what obstacles and limitations each model faces in attempting to do so. Perfection is not the issue; functional (as opposed to dysfunctional) maternity care is. These functional models deserve international attention; this book is designed to help them achieve it and to encourage the creation of many other such models around the world. My only criticism of this book is that it’s overly academic in nature. Not surprising coming from academics and medical practitioners and probably wise since the audience they most need to research are other doctors, public health professionals, researchers. Unfortunately it’s also priced academically, at $27.95 for the paperback. This book is a great addition to any library on the study of childbirth practices, with serious practical applications. The authors are planning a second edition of the book, Part II, but its publication depends on the successful sale of this first part. Go here to learn more about the book and purchase it!